There are some topics that are hard to discuss, for which people may not want to share their opinions. Surgery in people with Inflammatory Bowel Disease (IBD) is one of these neglected topics. 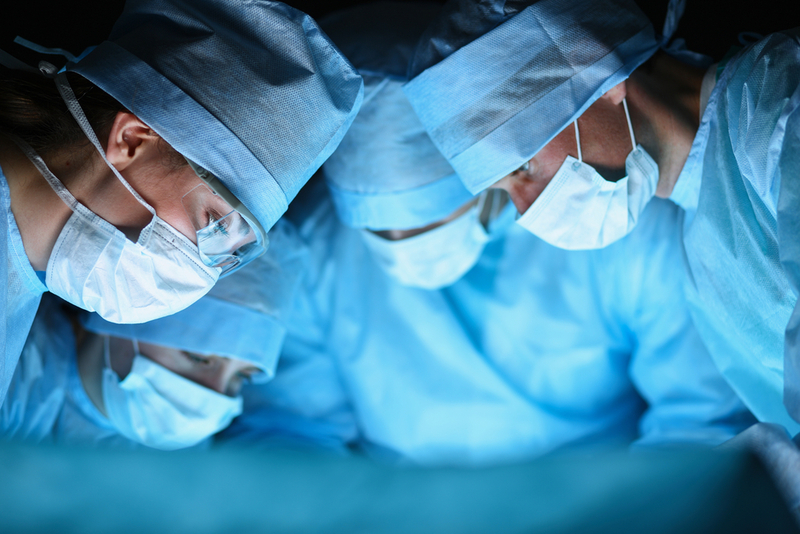 It is, howwever, extremely relevant and important to collect information about the perception of surgery, the impact on the quality of life, and worries baout it. We are looking for people with IBD who can provide us their views about surgery, by completeing a survey that lasts about 15 minutes.